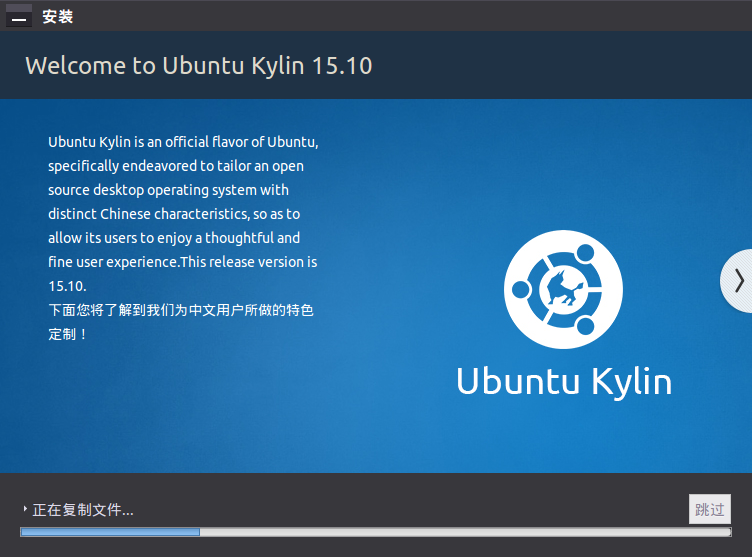 The ubuntu kylin slide show should update in UK15.10. The UK15.10 still use the slide show of UK15.04. Welcome Page - The version number has changed(15.04->15.10). But there's another problem - English descriptions. This bug is fixed in UK15.10-1011-Daily-i386.